WOW! 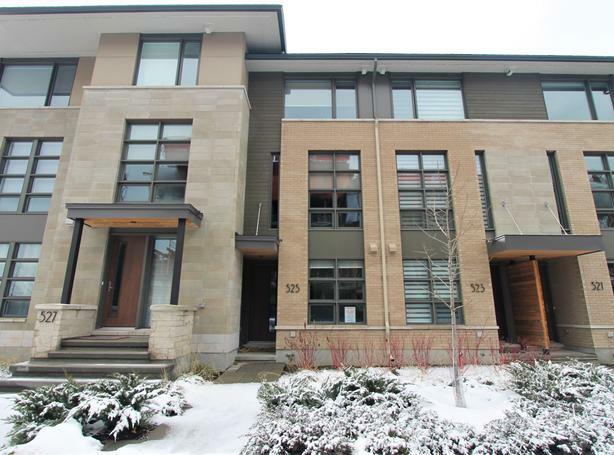 Brand new, never lived in and absolutely stunning three storey townhome available for rent in the sought-after Greystone! This three bedroom home is loaded with upgrades including: hardwood flooring throughout, open concept living, chic finishes, private balcony, upgraded kitchen with quartz countertops and breakfast bar, luxurious Master Bedroom with His & Hers closets + ensuite, spacious bedrooms (one on the main level!) third level laundry, attached garage, extra storage space on the lower level and the list goes on! This home is truly amazing, you must come see in person! You can live steps away from some of the best Ottawa has to offer. Located close to downtown, as well as easy highway access and soon to be open LRT stop at Lees! Come fall in love today. Minimum 12 month rental. Utilities are extra. Tenant Insurance is required. Email us today for a showing! You'll be happy you did.